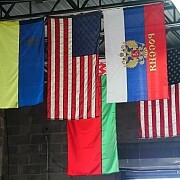 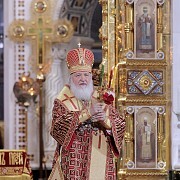 With the Blessing of His Holiness Patriarch Kirill of Moscow and all Russia and the First Hierarch of the Russian Church Abroad, His Eminence Metropolitan Hilarion of Eastern America and New York, the Patriarchal Parishes in the USA and Eastern American Diocese worked jointly to send over seven tons of humanitarian aid to Ukraine. 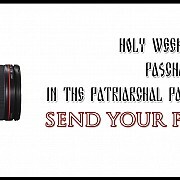 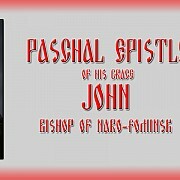 On April 27, His Grace Bishop John of Naro-Fominsk, Administrator of the Patriarchal Parishes of the USA, attended a reception at the headquarters of the Roman Catholic Archdiocese of NY during which the Archdiocese conferred upon Rabbi Arthur Schneier, Papal Knighthood. 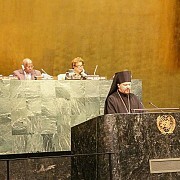 A High-Level Thematic Debate on “Promoting Tolerance and Reconciliation: Fostering Peaceful, Inclusive Societies and Countering Violent Extremism” was held on 21-22 April 2015 during the 69th UN General Assembly. 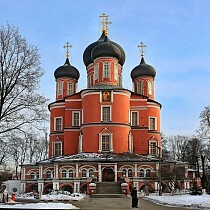 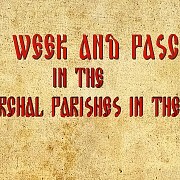 On Bright Saturday, April 18, His Grace Bishop John of Naro-Fominsk, Administrator of the Patriarchal Parishes in the USA and His Grace Bishop Nicholas of Manhattan, Vicar of the Eastern American Diocese of ROCOR; celebrated the Divine Liturgy in St. Vladimir Memorial Church in Jackson, NJ. 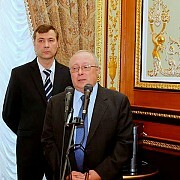 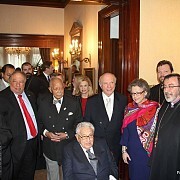 On Bright Wednesday evening, April 15, the traditional Official Paschal Reception was held in the General Consulate of the Russian Federation in New York City. 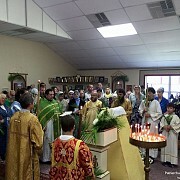 On the Feast of the Entry of our Lord into Jerusalem, the parishioners of St. Gregory Church in Tampa, Florida were graced by the presence of the Miracle Working Myrrh-Streaming Icon of the Mother of God "Softener of Evil Hearts".